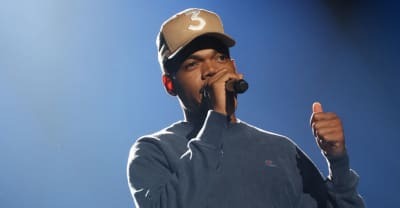 Chance The Rapper annouced that he would be pledging $1 million to mental health services in Chicago at today's SocialWorks Summit. 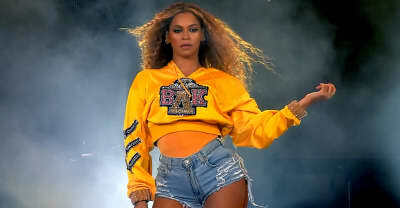 Following her vibrant Coachella performance, Beyoncé has announced a new Homecoming-themed scholarship. 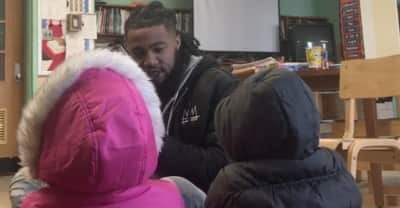 A GoFundMe campaign is raising funds for Baltimore students and teachers who were forced to hold class in unheated rooms. Holiday cheer courtesy of some insanely talented kiddos. 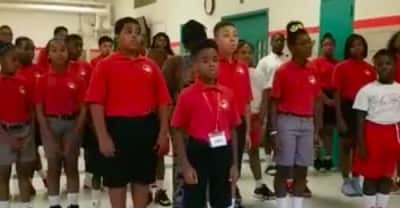 The story behind Baltimore’s viral “Rise Up” children’s choir performance. The company is pledging $1 million to Chance the Rapper's nonprofit and $500,000 to Chicago Public Schools. 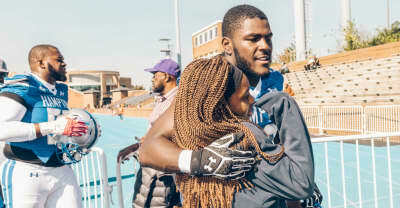 A photo essay captures the spirit in the air at Hampton University's 2017 Homecoming Weekend. 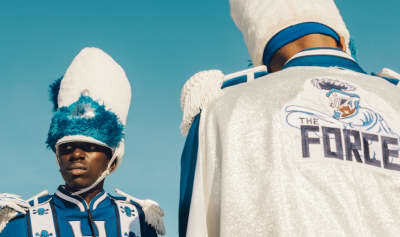 HBCUs are places to call home when the world has tried to put you out. And if that ain’t a reason to party, then what is? 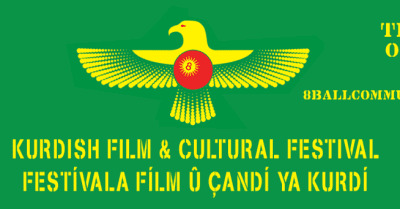 The festival is set to be held from November 10-12, 2017 at Alwan for the Arts in New York City. 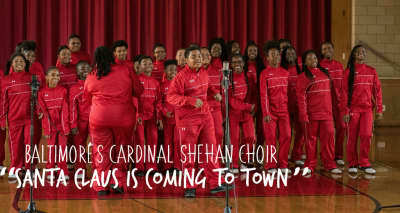 It will feature film, music, talks, and food. 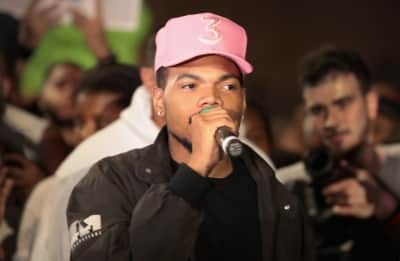 The GRAMMY Award-winning artist announced the progress of the New Chance Fund and his future plans to further support Chicago Public Schools. 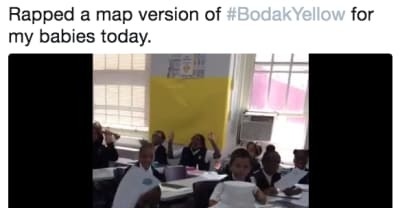 This teacher is almost as good at rapping as she is at teaching maps.